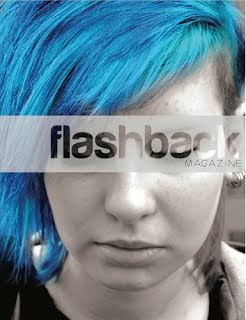 Flashback is a free cultural magazine produced for DCU students. Next year I will be the staff photographer for Flashback! When I got the email that invited anyone interested to come along to the interview, I marked it as important but almost convinced myself not to go! The main reason for this was because I knew the work of the imaging editor at the time, Kate Murphy. Her portrait photography can be cute and evocative whilst carrying a quirky twist that gives her pictures an unique voice. Check out her Flickr and you'll see what I'm talking about. Clearly, I'm a fan. My knowledge of Kate's work made me feel somewhat intimidated. I was unsure that my work would be of a high enough standard. Fortunately, with a half hour to spare I decided to 'feck it' and scurried off to the interview. I realised that you do not necessarily need to be a visionary genius to be an image editor, though I'm sure it helps! At the interview I bigged myself up, and convinced the interviewers as well as myself! On reflection, I am confident that I will be a good staff photographer because I have a creative eye that will serve me well when picking photos for the magazine. Actually, I better emphasise that I am a 'staff photographer', and not the 'imaging editor'. Basically I'm the little helper of the imaging editor, Kim, so I'll be helping take and choose images, but ultimately it is Kim who has the final say. I haven't met her yet but I'm sure she will be a legend! Anyway, I am ridiculously pumped for being on the Flashback team of 2012/13! I'll post about Flashback again when I get started and meet the rest of the team! That will be in semester one when I arrive back at DCU for year 2. Can't wait! 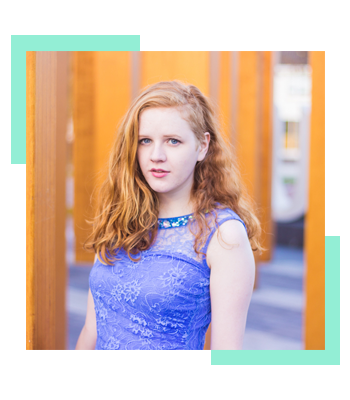 Note: I'm playing catch up with my blog at the moment, because I ignored my blog for almost a month! So the things I post for the next few days might be about events that occurred a few weeks ago, but they are still relevant to this blog, so I'm sharing them anyway!